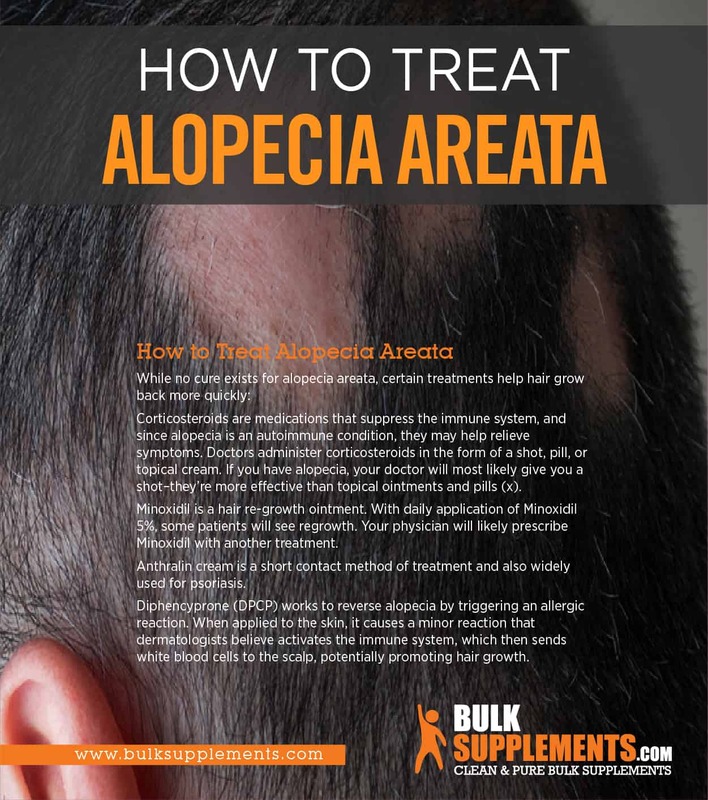 Alopecia areata is an autoimmune disorder characterized by hair loss on the scalp, face and other areas of the body. 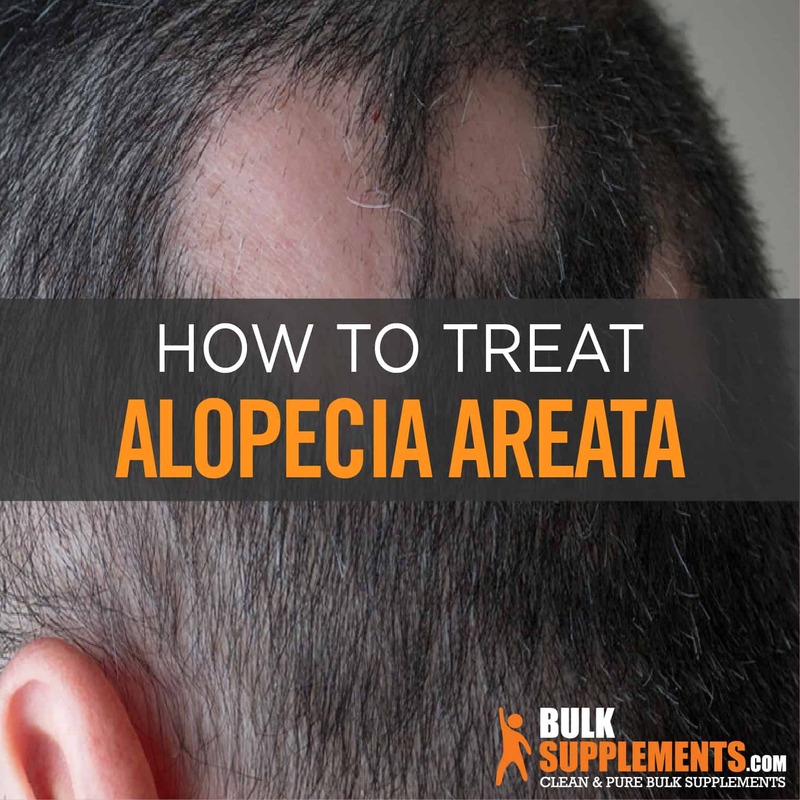 The word “alopecia” is Latin and means, “baldness;” the the word “areata” refers to the patchy nature of hair loss associated with the disorder. It affects nearly 1 in every 500-1,000 people in the United States and is most common in adolescence or early adulthood. Alopecia causes hair to fall out in round patches, either on the scalp or other places on the body. The hair may grow back, but in most cases, it simply falls out again. The cycle of hair loss and regrowth is generally inconsistent (x). When an autoimmune disease develops, the immune system mistakenly identifies healthy cells as foreign substances. Your immune system defends your body against such viruses, but in those with alopecia, it actively attacks hair follicles (the structures from which hair is grown). As a result, the follicles become smaller and stop producing hair (x). There are 3 main types of alopecia: Areata, Totalis, and Universalis. Hair loss that appears as round patches, mainly on the scalp, is alopecia areata. It is not always lifelong, and hair often grows back within a few months (x). Complete baldness and round patches of hair loss on the scalp, facial area and eyelashes is known as alopecia totalis (x). Complete loss of hair on the scalp and body is known as alopecia universalis (x). A patient with a mild case of alopecia areata may exhibit hair loss that exposes peach-colored areas of the scalp. Generally, the cycle of hair loss and regrowth may stop or repeat itself. Alopecia universalis is an advanced form of alopecia areata. Symptoms include burning and itching and hair loss across the entire body, usually caused by another medical condition (x). Hair loss caused by alopecia differs from male pattern baldness. In alopecia, the immune system damages follicles, which prevents new hair growth. Hair loss may be temporary, but flare-ups can occur. In contrast, male pattern baldness begins with diffused hair thinning across the scalp. It may lead to baldness that starts from the back of the scalp, rather than from the hairline. In male pattern baldness, first the hairline recedes, then hair at the crown of the scalp falls out, and eventually a horseshoe pattern of hair forms around the head. Unlike alopecia, in cases of male pattern baldness, hair loss does not come and go–it’s usually permanent. Alopecia areata is a lifelong, autoimmune condition that can be inherited from either parent. Geneticists refer to it as a “complex polygenic disease” that arises out of an interaction between multiple genes (x). Stress takes a toll on your entire body, including your hair. “Telogen effluvium” refers to temporary hair loss that occurs as a result of trauma, stress, or a sudden shock to the body. A disruption in the hair’s natural growth cycle might trigger excessive hair loss. It is usually temporary and new hair will grow back within a few months (x). Traction alopecia, which is caused by a repeated styling practice that leads to hair loss and damage over time (x). A combination of illnesses, medical conditions and medical treatments may cause significant hair loss, like cancer, thyroid diseases, and chemotherapy. Corticosteroids are medications that suppress the immune system, and since alopecia is an autoimmune condition, they may help relieve symptoms. Doctors administer corticosteroids in the form of a shot, pill, or topical cream. If you have alopecia, your doctor will most likely give you a shot–they’re more effective than topical ointments and pills (x). Minoxidil is a hair re-growth ointment. With daily application of Minoxidil 5%, some patients will see regrowth. Your physician will likely prescribe Minoxidil with another treatment (x). Anthralin cream is a short contact method of treatment and also widely used for psoriasis (x). Diphencyprone (DPCP) works to reverse alopecia by triggering an allergic reaction. When applied to the skin, it causes a minor reaction that dermatologists believe activates the immune system, which then sends white blood cells to the scalp, potentially promoting hair growth (x). Maintaining healthy hair requires getting enough protein, iron, omega-3 fatty acids, and vitamin B. These compounds work together to keep your hair follicles healthy, aid in tissue regrowth, and strengthen the protein infrastructure in your hair. Vitamin A. Diets low in vitamin A have been linked to hair loss, since it’s essential for cell and hair growth. It produces an oily substance called sebum, which moisturizes the hair and scalp and encourages growth (x)(x). 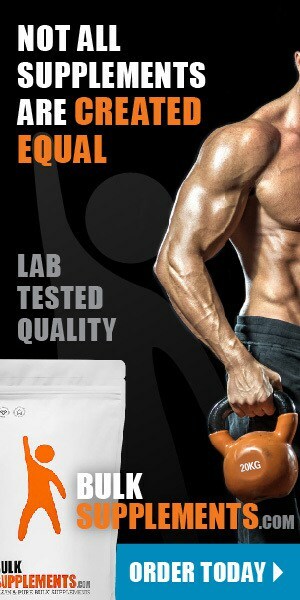 Biotin plays an important role in producing amino acids, the building blocks of protein. Like vitamin A, biotin deficiencies can cause hair loss. Vitamin D is essential for hair health and regrowth. Our main source of vitamin D is sunlight, which may be more difficult to obtain during the winter months. Vitamin D may aid in the creation of new hair follicles (x).